The Atlanta Chapter, Tuskegee Airmen, Inc. 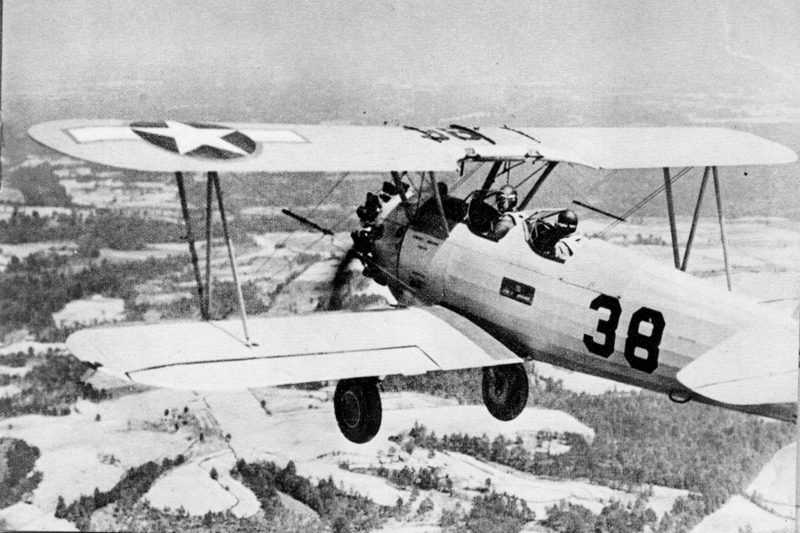 The Atlanta Chapter, Tuskegee Airmen was incorporated in Atlanta in August 1976. We are an education and community service organization dedicated to maintaining the traditions of the Tuskegee Airmen and preserving the legacy of the first generation of African American military aviators of the Second World War. The Atlanta Chapter TAI reflects our culture and our inter-generational values. Our membership includes men and women of different races, ages, including military and civilian, veterans and non-veterans. Our goal is to assist students in developing positive attitudes, character, and leadership skills. 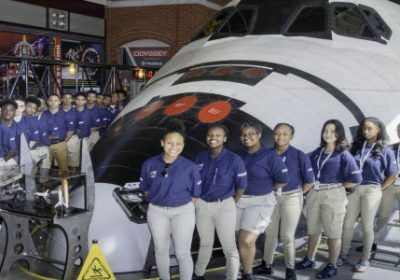 Our youth programs are centered on aviation careers and education. Our youth programs are designed to stimulate and inspire youth to improve their academic performance, character development, and citizenship. We base our curriculum on the STEM (Science, Technology, Engineering & Math) Educational Model. 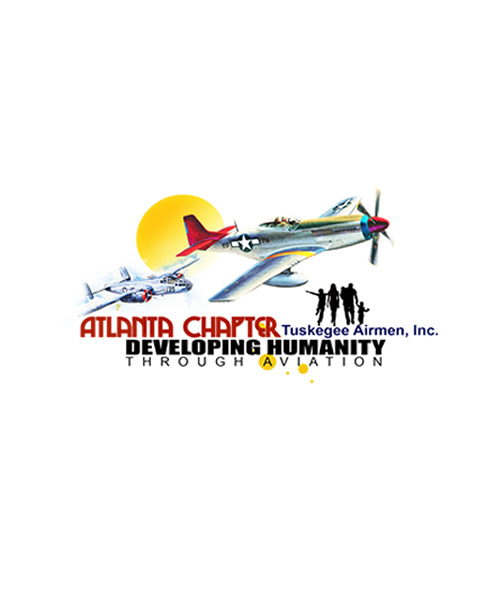 The Atlanta Chapter, Tuskegee Airmen, Inc. is a non-profit, 501(C)(3) organization. Our initiatives are for our youth programs and education awards funds. We also collaborate with other organizations and corporations to promote careers in aviation for our youth. The Atlanta Chapter has accepted the challenge to continue the legacy of the Tuskegee Airmen. Stay up to date on chapter's events! Here are some images from our February 19 Celebration of Black History Month. Enjoy! Donors and sponsors are one of the main reasons the Atlanta Chapter is able to be successful. Without contributions from corporations and individuals, our ability to serve the community and our children would be challenged.